Nice duplex for cash flow opportunity or live in one unit and rent the other unit. Located near schools and parks with easy access to nearby shopping and highways. Driving Directions: From Hammer Lane go north on Land Ark Dr., turn east on Greenoch Way, and south on Diana Marie to the units. 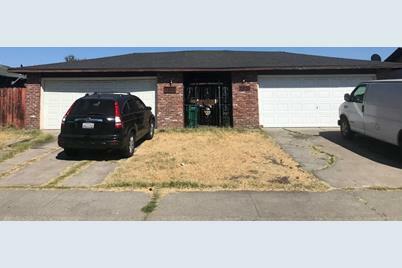 7920 Diana Marie Drive, Stockton, CA 95210 (MLS# 18062022) is a Multi-Family property with units containing 0 bedrooms and 0 full bathrooms. 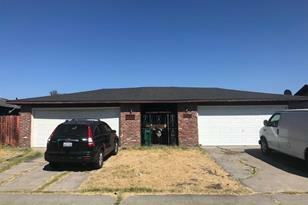 7920 Diana Marie Drive is currently listed for $313,000 and was received on September 06, 2018. Want to learn more about 7920 Diana Marie Drive? Do you have questions about finding other Multi-Family real estate for sale in Stockton? You can browse all Stockton real estate or contact a Coldwell Banker agent to request more information.